As a periodontist in Brandon, Manitoba, I need to say this to those who rejoiced at the recent Associated Press report that found little scientific evidence backing the effectiveness of flossing: You should definitely still floss. While brushing removes bacteria from the surface of your teeth, it’s the bacteria that gather in the hard-to- reach spaces between the teeth and underneath the gum line that can be rather insidious if a person is not flossing regularly. Prolonged inflammatory reaction caused by bacteria in the gums often leads to gum disease (which is also known as periodontal disease). As it advances, gum disease can erode the bone and gum tissue, leading to tooth loss. 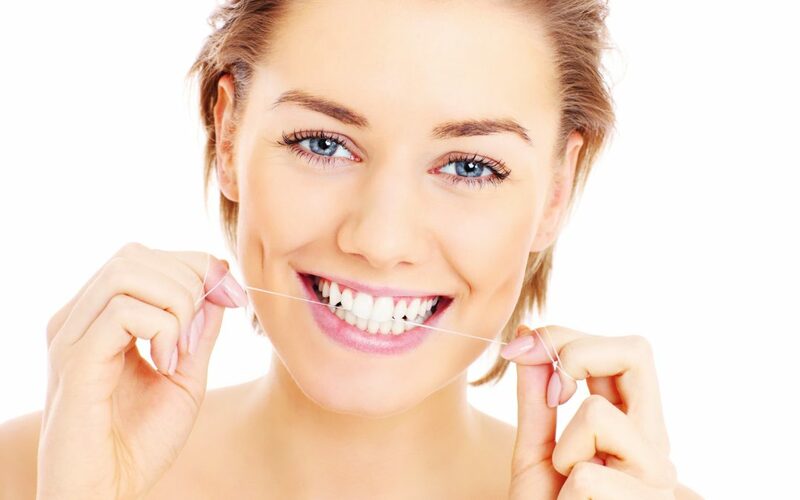 By continuing to floss as a low-cost and low-risk part of a regular oral hygiene routine (which should also include brushing twice a day and receiving a comprehensive periodontal evaluation every year), a person is doing his or her part to contribute to a life of healthy gums. Here’s what we need to understand about the Associated Press report: a lack of high-quality evidence is not proof of ineffectiveness. An ideal investigation of flossing’s impact on gum health would require thousands of participants and, because gum disease is one that progresses slowly, would need to occur over the course of at least 10 years. Until research like this is conducted, my fellow periodontists and I encourage you to floss on.